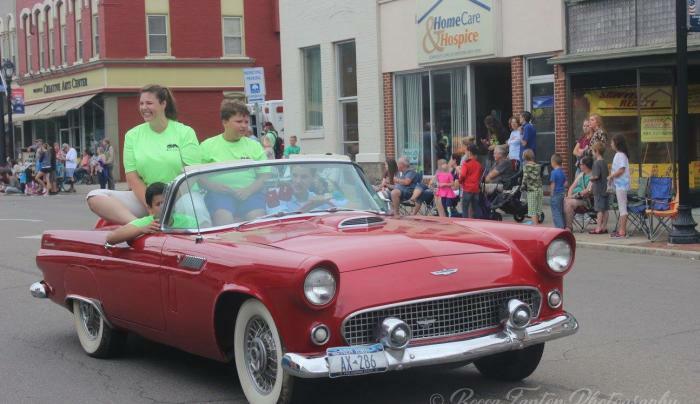 Celebrate the beginning of Balloon Rally Week with the Great Wellsville Balloon Rally Parade! Lots of music, vintage cars, fire engines and marching units. 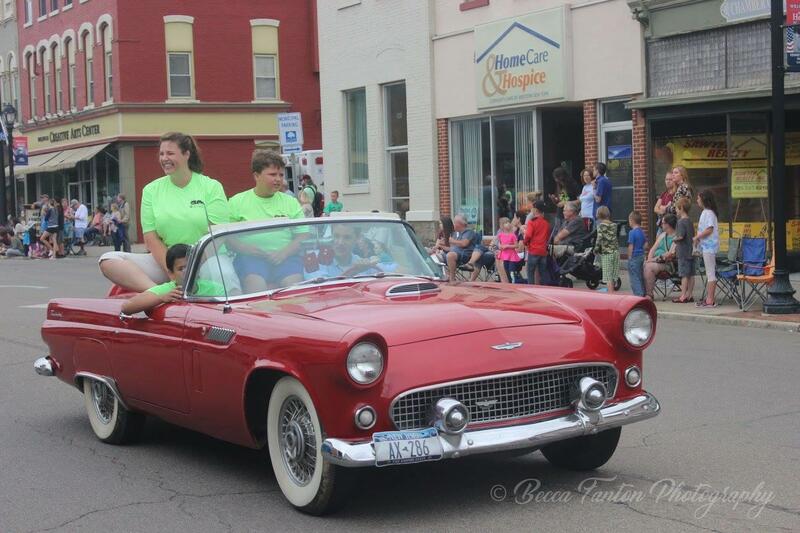 Come enjoy an "good old fashoined" parade in historic Wellsville.